2017 Thailand Visiting Professor program. 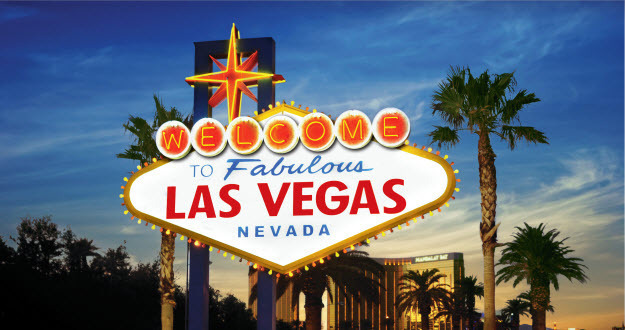 Annual meeting, Las Vegas, July 2-4, 2016. This year’s meeting focuses on women’s health and physician career development. Kids’ Camp* (for children of attendees) NEW THIS YEAR! *Additional fees apply. See detailed program in the meeting brochure. All Thai trainees and junior faculty in the US and abroad are invited to submit an abstract for the 2016 TAPF Research and Travel Award Program. The program will feature oral and poster presentations to be held during the 2016 TAPF Annual Meeting. Presenters of the selected abstracts will each receive a travel award. Additional awards will be given for the best abstract presentations in each category. Abstracts from trainees (students, residents, fellow, post-doc) will receive selection priority but we would like to encourage submissions from junior faculties (within 3 years after finishing last training). Deadline for submission is April 16, 2016. Please email vsuebli@emory.edu to request the abstract submission form. $175 for physicians and $75 for trainees if registered by June 15, 2016. Tuition includes Saturday night reception and Sunday breakfast, lunch and dinner. Additional fees will apply for other meals and activities. Written cancellations should be received by TAPF at least one month prior to the program and will be refunded less a $25 administrative fee. Late registration will increase to $225 after June 15.